Home » If our expectations are not met » it may be difficult to cover up our disappointment. » If our expectations are not met, it may be difficult to cover up our disappointment. If our expectations are not met, it may be difficult to cover up our disappointment. Title: If our expectations are not met, it may be difficult to cover up our disappointment. Expectations can be one of the dirtiest words in the recovery language. More often than not, our expectations are rarely realised, especially in the world of recovery . 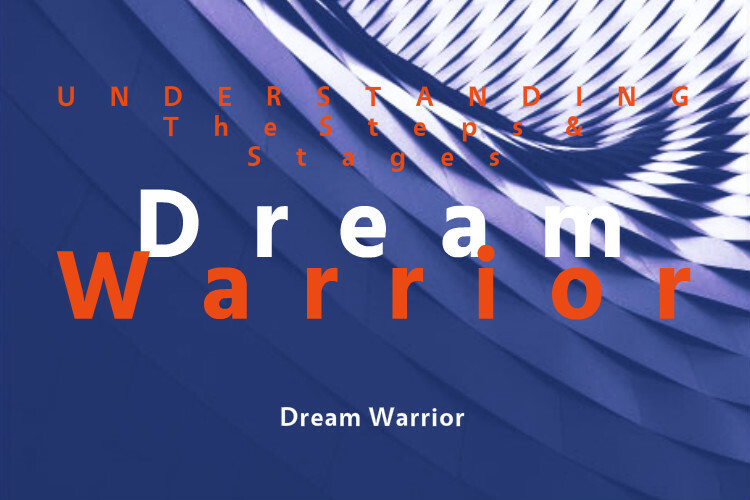 We have heard sayings like “don’t get your expectations too high, or curb your expectations.” Try as we might, we can’t help but to dream, plot or plan out calculated moves in order for our expectations to come to fruition. We have a tough enough time trying to control our expectations in regards to our own personal daily life, but pinning those invisible and emotional expectations in recovery are doomed for failure. If we can be bold enough, strong enough to let recovery unfold as it is meant to, not as you want it to you will be ahead of the curve; your expectations will have nothing to do with you or your failing to provide the perfect recovery program. 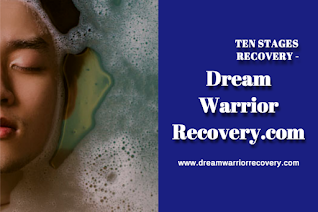 Even with the best intentions toward recovery, many may have a relapse or two. Not only will their expectations be unfulfilled, it may be frustrated by not meeting the expectations we have put on ourselves. We need to understand that this disease is a chronic illness. Like any illness, it’s harder to understand when you don’t have it. So how can we successfully deal with our expectations? Try to keep things in proportion.Don’t be over zealous about small victories or too nonchalant about larger accomplishments. I believe the more we keep things “normal” and stop looking at our life in a “fish bowl” the more relaxed, understanding and patient everyone involved can be. Keep those expectations on a very realistic level. if the we are coming out of an in-house rehabilitation program, chances are that program was only for thirty or maybe sixty days. Most rehabilitation programs will offer some kind of after care, such as a sober living house or continued care at their facility, but with fewer restrictions. It is understandable that you and everyone else is thrilled that we have been clean and sober for probably more days than you can remember, that we looks healthy, talks with confidence and is really feeling good about ourselves. Everyone should be proud, but please remember that those 30, 60 or even 90 days are only the beginning of an arduous journey. We have been clean and sober for the width of an eyelash compared to the YEARS of substance abuse. You do the maths; it will probably take more than a few months to become confident and assured in living a clean and sober lifestyle. On the other hand, lets not diminish the hard work and dedication that went into striving for a life of sobriety. Keeping it balanced, not only for your sake, but for the budding recovery will be a cornerstone for possible recovery issues that my lay ahead. I know that you may know this instinctively, but don’t expect that the is “recovered”, no matter what we say, how we act or how we look. There is no conventional “recovery”. 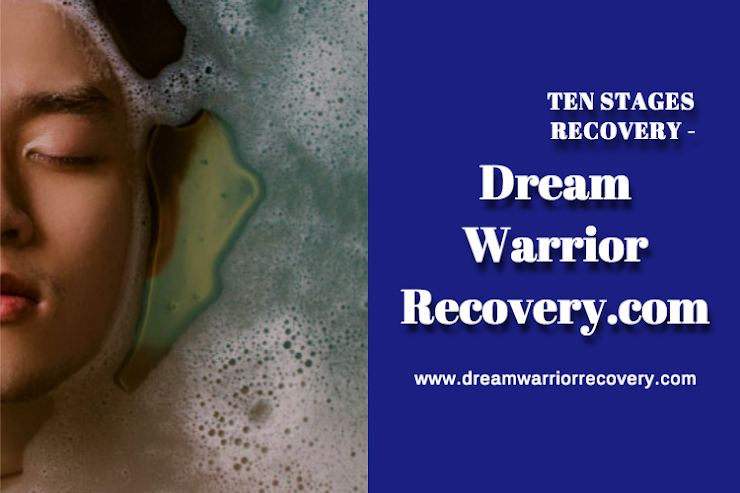 All that they have accomplished is a detoxification stage, and they are only just STARTING to understand, realise and hopefully appreciate how good life can be living a clean and sober lifestyle. Presenting a matter-of-fact attitude, staying neutral, and extricating yourself from babysitting their recovery program will help you to keep your expectations to a minimum. If you don’t expect anything, you won’t be disappointed. If the alcoholic/addict continues a life of sobriety then great; no need for a party, just accept it as normal behaviour. Their own new life style is celebration enough. If the alcoholic/addict does not, then don’t dwell on it, grill them and demand what their plan is for. They are in a place where they are doing what they want to do and hopefully they will turn themselves around. It’s important to remember that those recovering have their expectations. If their expectations do not stem from a place of reality then they may not know how to handle the disappointment from the unsatisfactory outcome. Though there are many avenues toward relapse, the four main dispositions are boredom, resentment, fear and expectations. We may have such lofty expectations about getting a job or promotion, intimate relationships, excelling in a personal goal or a just plain “I deserve it” attitude that if the outcome falls short, the alcoholic/addict may be so dismayed that relapse can become a reality. Instead of changing the strategy, picking oneself up and starting again, they may feel that trying again is useless, hopeless since they can’t rein in their expectations to a level of normalcy, as their world can be portrayed to them as very black and white; equally unrealistic expectations or not worth the effort at all. There really is no room for expectations in a recovery program. Each person’s expectations are different and the pressure of fulfilling them for oneself or another is too great a strain. So try to leave your expectations in the closet, in a box deep in a back corner. It will be healthier for all involved. Labels: If our expectations are not met, it may be difficult to cover up our disappointment. Loving-Kindfulness is actioned through our heart.